A helping hand — Integral Financial Services Inc. Many Canadians are grappling with debt as a result of soaring spending and a higher cost of living. A 2017 report by the Organization for Economic Co‑operation and Development showed that Canadian households are among the most indebted in the world, and a recent survey by the Canadian Payroll Association suggested that nearly half of Canadian workers are living paycheque to paycheque. If a friend or family member is experiencing financial difficulties, it’s natural to want to help. 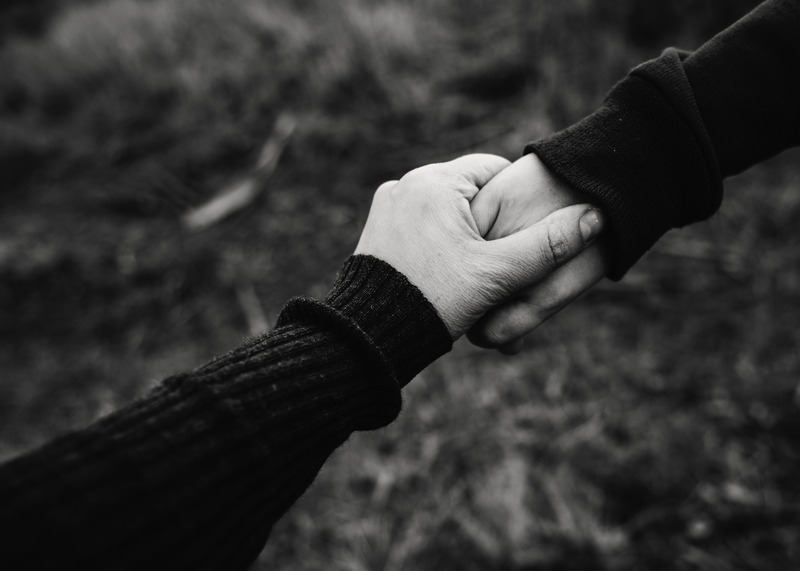 It’s difficult to see someone in need but borrowing or lending between people who care about each other can present some risks and potentially impact the relationship in the long run. Careful handling of a request to provide financial support can prevent misunderstandings, conflict and financial mishaps. There are many reasons why a person might ask for financial help, so the first thing to do is, as best as possible, try to understand the full context of the situation. What are the details of the request – is it a loan of few hundred dollars or upwards of a couple thousand? What will the money be used for, and when and how will it be paid back? Is there a pattern of this family member or friend looking to borrow money from those around them? If so, this may indicate a bigger problem. The information you gather can allow you to offer more valuable support than simply handing over money. If the individual is overwhelmed by unexpected expenses or debt, perhaps you can assist by helping to create a budget. If they’re unemployed, you may be able to help them brush up their resume or search for work. In some cases, it can be a great help to connect them with the right social or professional services in their community, such as social assistance agencies or employment programs. You might also consider referring your friend or family member to your advisor to review their options. Your advisor will have the expertise and professional network to explore options for the individual that are specific to their situation and can help get them on the right path to a secure financial future. If you do decide to provide financial support to a friend or family member, there are some things you can do to help avoid confusion or disagreements down the line. If you can afford it, and you feel it fits the context of the relationship, you may want to simply provide a gift rather than a loan. This way, there are no expectations and no hard feelings. If the money is paid back, you can think of it as a bonus. Formalizing the details in a contract will help set expectations and show that you’re taking the loan and its terms seriously. It might feel awkward to ask for a contract, but it can help you avoid having to ask about repayment later. There are many standard loan agreements available online that can help you hash out the details – loan amount, interest rate (if any) and repayment schedule. If your friend or family member can’t qualify for a loan from a financial institution on their own, they may ask you to co‑sign. A co‑signed loan can take on many forms – short‑term, long‑term, secured or unsecured. The need for a co‑signer means the lender considers the borrower to be a higher risk – either because they don’t have an established credit history or because their credit rating is not strong enough. It’s important to understand that if the borrower defaults, you’re responsible for the balance of the loan. Also, co‑signing a loan could reduce the amount of money you may be able to borrow for your own purposes. If you decide to co‑sign a loan, it’s a good idea to monitor the account to make sure payments are being made on time. Helping out someone whom you’re close with is a noble gesture, but the last thing you want to do is jeopardize your own financial health. If you’re taking the funds from your retirement savings, for example, you could increase your current tax burden and possibly affect the quality of your retirement. Before deciding, it’s a good idea to discuss the situation with your partner and ask your advisor about the potential impact on your own finances.